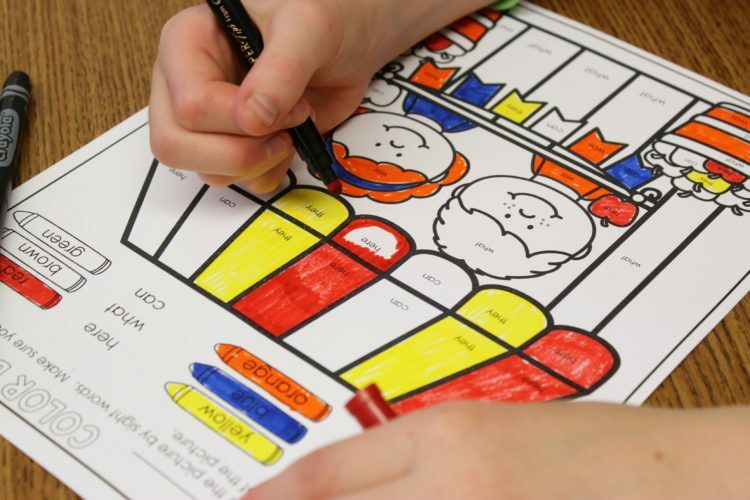 One of the most frustrating things in teaching for me in the past has always been the inability to make teaching materials fit MY students needs. I mean I totally get that huge companies can’t possibly make a product to fit the needs of every teacher . . . they’re more of a ‘one size fits all’ kind of deal. But the problem is, our students and our classes are not ‘one size fits all’ kind of students. I mean, the main premise of differentiating our instruction is that we meet the needs of all our students where they are. This is the main reason I started making resources of my own, so that I could fit the needs of all my students. And then I started offering those same products to other teachers. In many cases, it fit their needs as well. 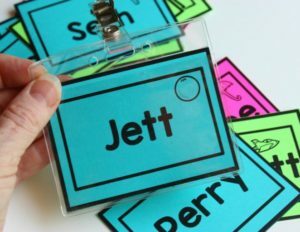 But there are many times when teachers have different word lists or languages and I just didn’t have the time or the resources to make different versions of the same product. That was then, and this is now. 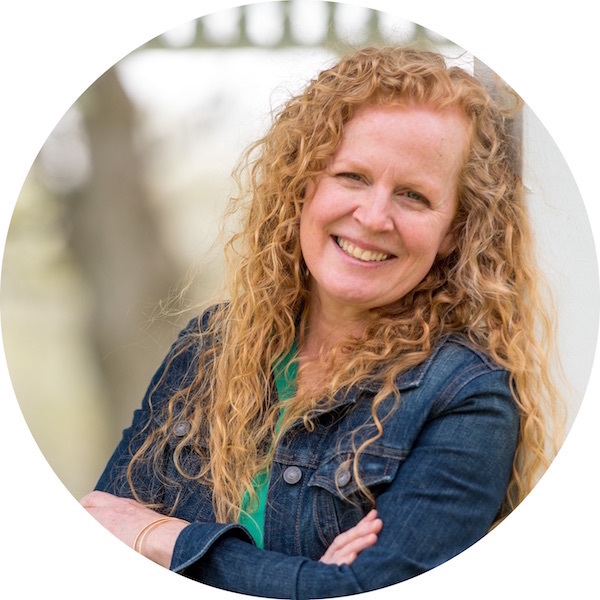 Lately I’ve been making a greater attempt and giving my readers products that fit YOUR needs by making better and easier editable resources. In the past, the only way that I could make something editable was to basically take a picture of the page and insert text boxes over it in powerpoint. The reason this wasn’t good enough was that a lot of the quality of the picture was lost in the process which drove me crazy. The other problem with it, was that it was cumbersome for the buyer. You literally had to change every single word there was a text box. 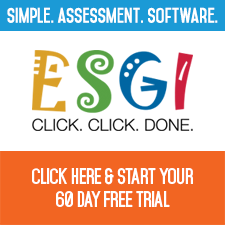 But now, I am so excited to tell you that I can now make you a better quality and easier to use editable product! All you do is enter your words once, and it populates the activities. It’s really so incredibly simply. 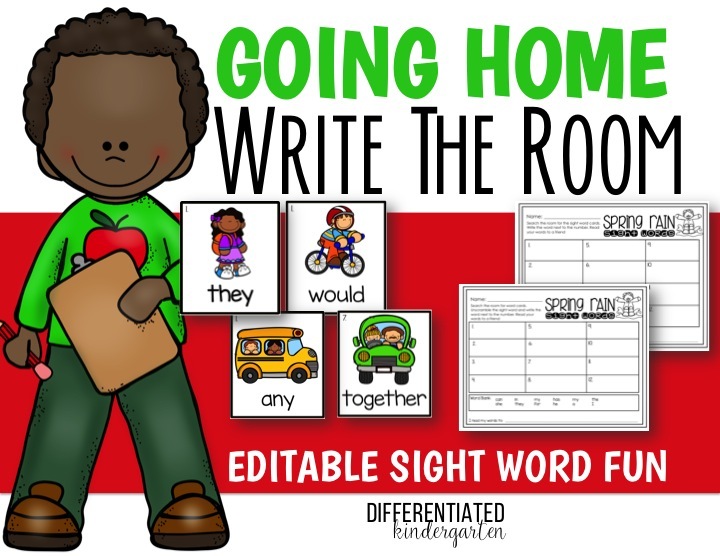 You decide which sight words YOU want your students to focus on and enter them next to the color word.
. . . and then you print. 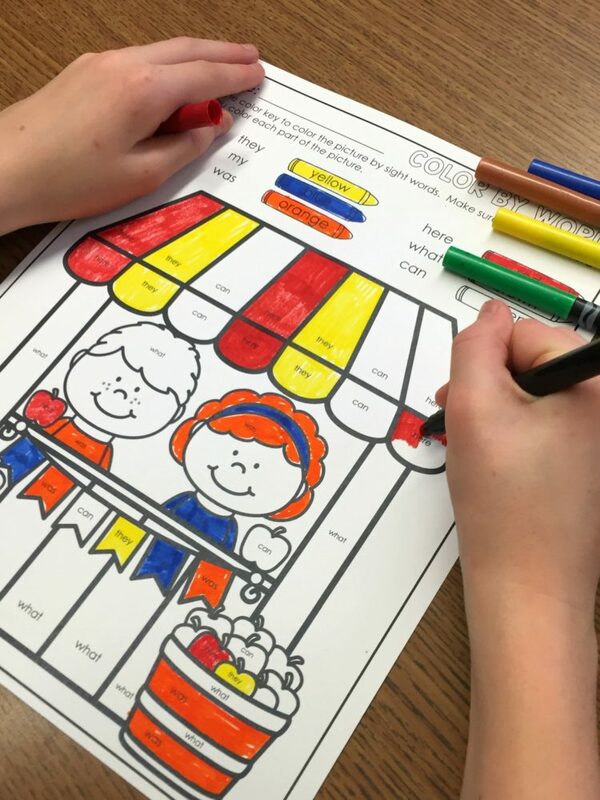 Now it won’t matter if all your students are on different levels of word study, they all can have the benefit and the pleasure of enjoying color by sight word. 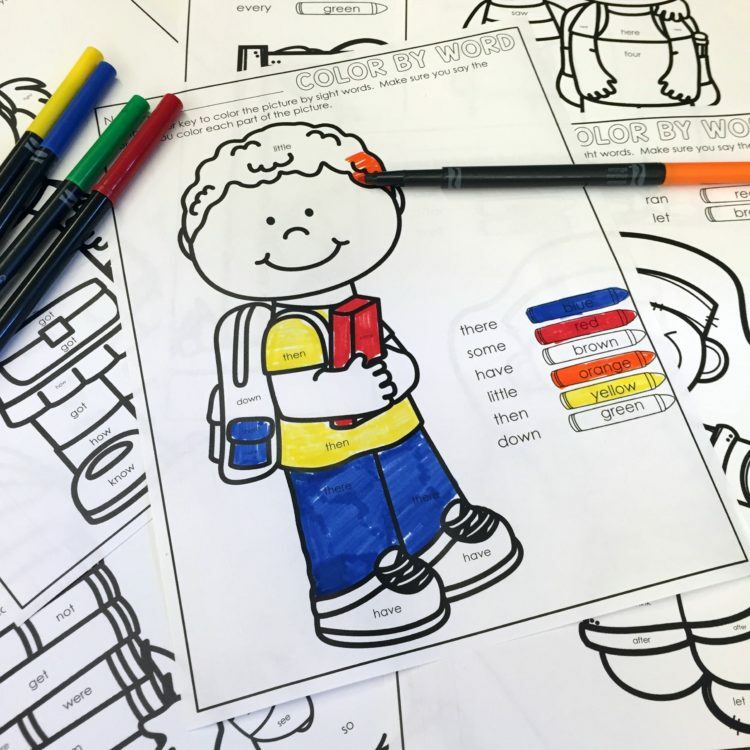 There are so many coloring sheets to choose from, and any one of them will fit your students’ needs perfectly. Of course, I want you to have the opportunity to try this out for yourself to see just how amazingly easy it really is. So if I’ve put together a little freebie here for you to give it a try. Just click the picture below, enter your email address and look for an email from me. Once you confirm your email, the file will be automatically downloaded to your computer. (You can usually find it in your ‘download’ file.). Try is out and make sure you stop back to let me know how you like it. I can’t wait to hear what you think. 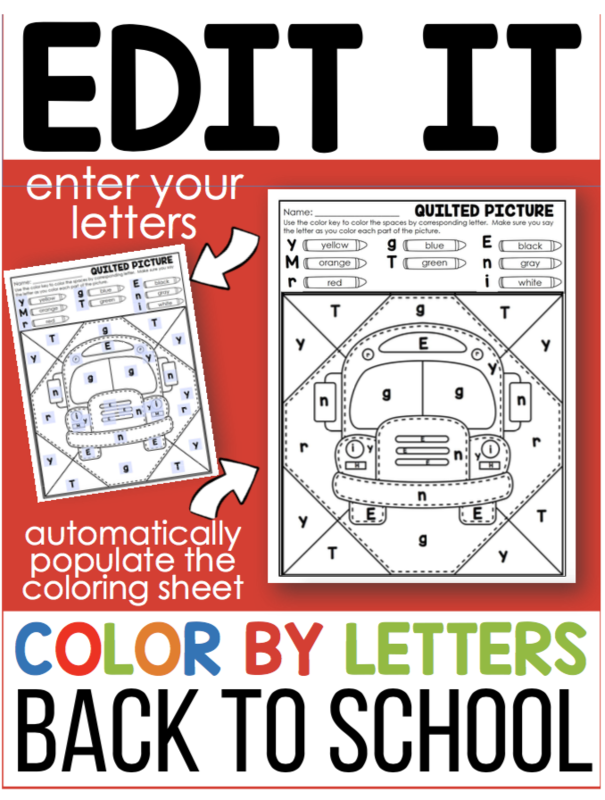 Of course, be sure to check out ALL my Editable products in my TpT store by clicking HERE! So very cute and wonderful that it can be edited! Thanks so much for sharing! 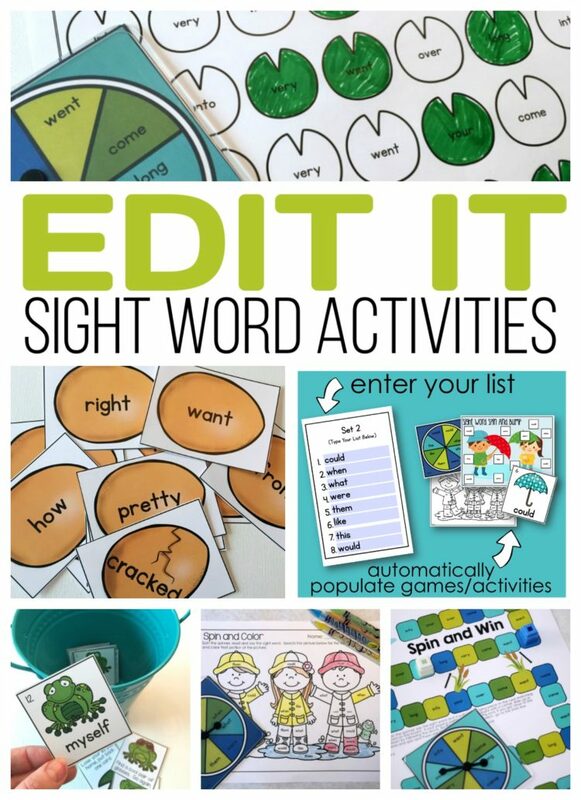 I love this and have purchased your sight word product. The problem I encountered was some of my longer words, for example “beautiful,” would not fit. I couldn’t change the font to make it fit. Maybe I just don’t know the trick. unfortunately, you can’t change the size of the font. This is why I indicate that this packet is appropriate for words that are no bigger than 6-8 letters long. Sorry! 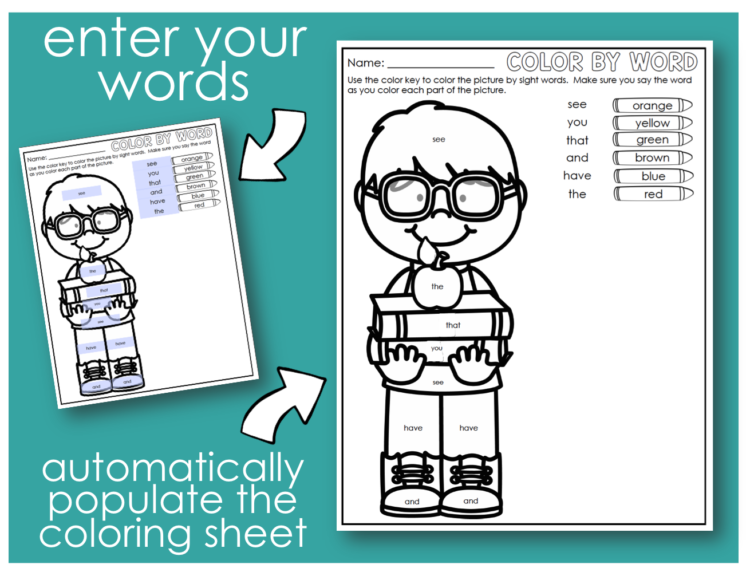 I ordered your March edit-it-color-by-sight- word from TPT, in PDF form. 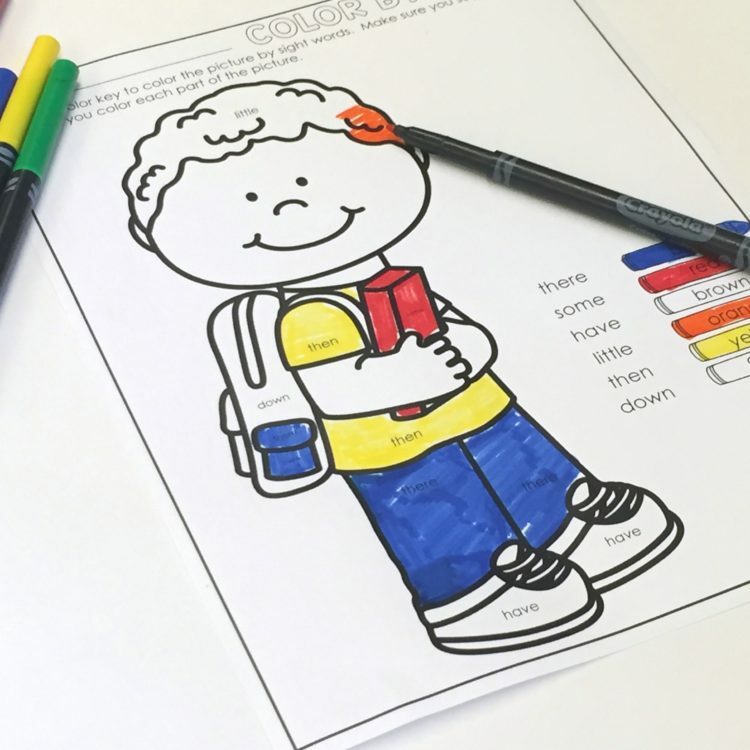 The words inserted will not transfer to the picture to be colored. I have e-mailed that sight twice, but have not heard back. They only send me a number and tell me I will hear from someone soon. Which has not happened yet. Any suggestions as to what I can do to make the product work or to get my money back.